The Cascadian movement fosters connections and a sense of home within the pacific northwest. The movement promotes environmentalism, bioregionalism, privacy, civil liberties, and freedom for all. 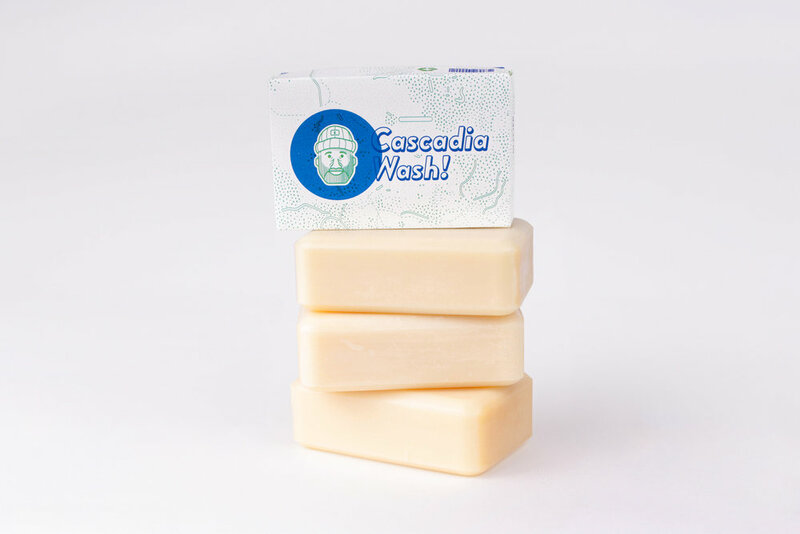 Cascadia Wash pays homage to the values that make the region so beautiful. 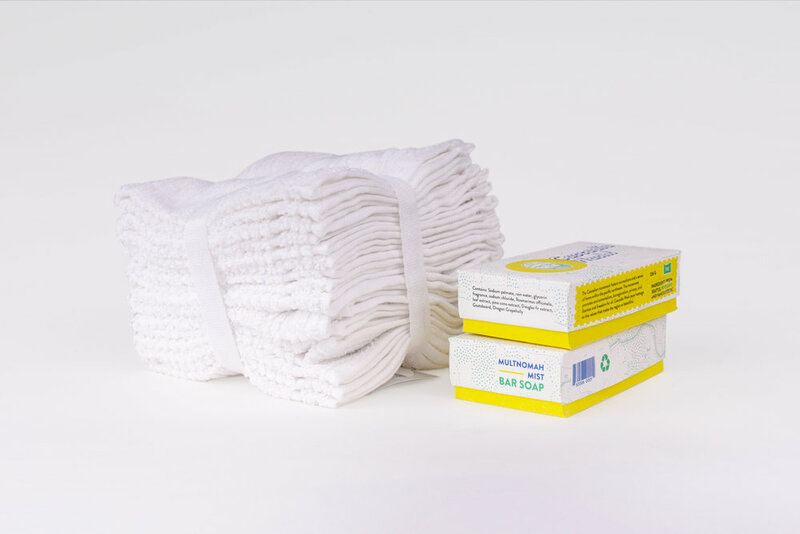 I took on the task of designing the packaging for a soap, shampoo and conditioning company (Cascadia Wash) that would speak to the region's diverse landscapes. The key to this project was creating a variety of elements that would both differentiate and tie each product in with one another. The area of the Pacific Northwest I chose to call out was Washington, Oregon and British Columbia. I established a color palette based on each state’s (& province’s) flag. Green was drawn from Washington, yellow from Oregon and blue from British Columbia. A big piece of the pacific northwest’s identity is its lush system of beautiful landscapes. I decided to call out the region’s natural beauty and dense vastness by recreating intricate map systems across the various packagings. Over the course of a day and a half, I rented camera equipment and shot each hand-constructed product. There were a total of 3 soap bar types, a shampoo and a conditioner. The soap bars paid homage to Mount Ranier of Washington, Multnomah Falls of Oregon and Glacier National Park of British Columbia. The San Juans were highlighted on the shampoo and the conditioner took on a more general approach with Pacific Smooth.